The cold weather has arrived and we are ready to embrace it! On November 24th at noon, the David Street Station outdoor Ice Skating Rink will open for the first time. We hope you will join in on the fun by bundling up, getting on the ice, and showing us your best skating moves. For $5 per adult and $4 per child, this activity will help you feel the holiday spirit in the most festive environment. Don’t own a pair of skates? We’ve got you covered! Thanks to generous community donations, we were able to purchase ice skates available to rent for $3. Spend the afternoon ice skating and then stick around for the Christmas Tree Lighting Ceremony and Ice Skating Rink Dedication at 5:00 pm. 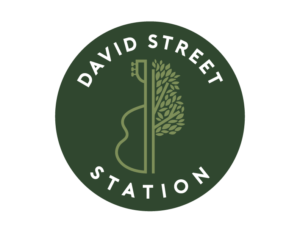 The tree will be the centerpiece of David Street Station through the holiday season. 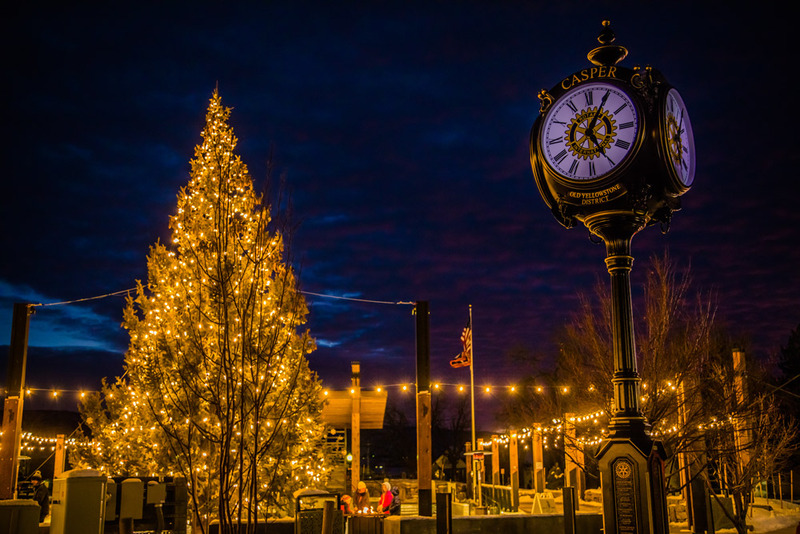 Following the Christmas Tree Lighting, enjoy the Christmas Parade in Downtown Casper starting at 5:15 pm and ice skating until 9 pm. 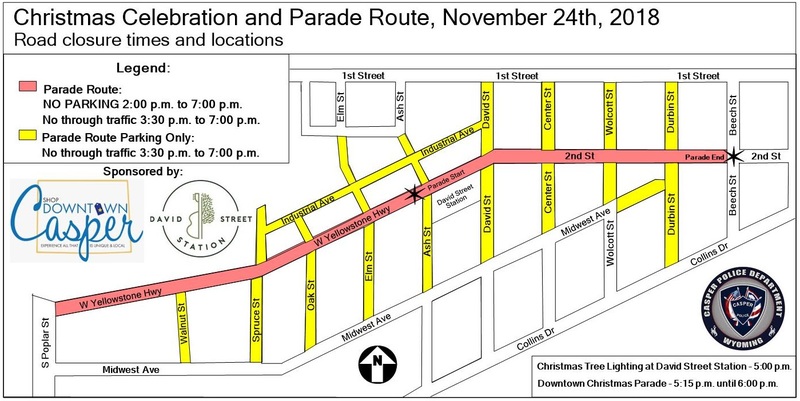 A map of the parade route can be found here. The David Street Station Ice Skating Rink will be open each year from November-February (weather permitting). Activities throughout the season will provide families and friends loads of winter fun. Keep an eye out for ice skating and movie nights, Skates with Santa, Broom Ball League and one-of-a-kind events and festivals. Hours of operations are Thursday-Friday 4pm to 9 pm and Saturday-Sunday from 12pm to 9pm, with special hours during school breaks and holidays. We can’t wait to spend the afternoon with you on November 24th as we kick off our winter activities. See you #WhereCasperComesTogether! No Replies to "Ice Skating Rink Grand Opening"